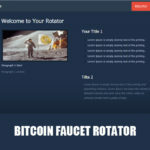 Bitcoin to Php conversion simple tutorial. If you already have bitcoin and wanted to convert it into Php. 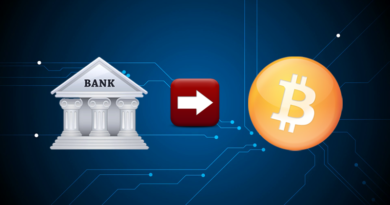 Here are some simple steps to follow so you can convert you bitcoin into currency and withdraw your converted bitcoin into an ATM machine. Let assume that you don’t have a paypal yet. 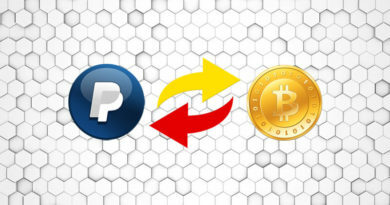 There are couple of things you need, to convert your bitcoin into php and withdraw the converted php using your paypal. Eon card connected to your paypal account. Sign up for an email address using gmail. Save your username password to notepad so you wont forget. Sign up for a paypal account, use your gmail account to register. Also save your username password in your desktop so you can easily look into it when logging in your account. Apply for an eon debit card so you can connect it to your paypal. Eon will be use to withdraw the money in your paypal account in an ATM that accept Visa. When you use your eon to withdraw money it will be in your local currency which is peso. Apply for an eon card at a Union bank and ask the teller to help you add the card to your paypal account. In order to transfer and fund your eon debit card you first need to go to your paypal account and click the withdrawal tab and chose the card you’re going to put the funds in. It will take 2-3 days for paypal to transfer the funds to your eon debit card. 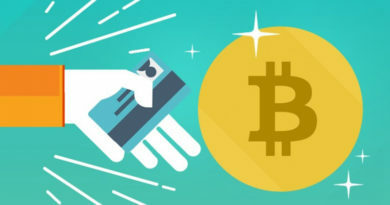 If you have some bitcoin and want to sell it for php then get and account in paxful click the sell button and when prompted what payment method you want to be paid, specify paypal. Chose from the list of buyers, chose who has the most positive feedback. Chat with the buyer and when a notification shows up that he transferred the amount to your paypal account check your paypal first before sending him the bitcoin. 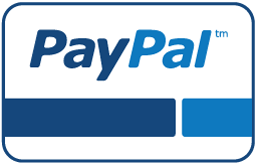 After the transaction has been completed, go to your paypal and withdraw your paypal fund. Chose your eon card as the withdrawal option and wait for 2-3 days. Go to an ATM that accepts Visa and make a withdrawal. There are online bitcoin wallets that offers debit card to it’s members. 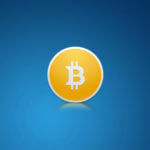 Members can convert their bitcoin and transfer the converted money into their debit card’s for withdrawal. 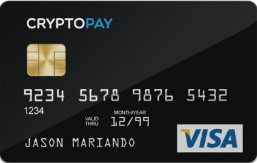 Cryptopay is a bitcoin online wallet site that offers members a debit card. 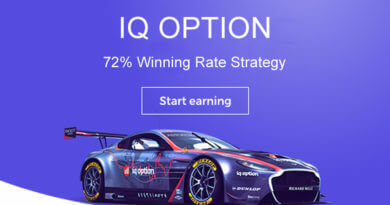 It is very easy fund, members only needs to convert their bitcoin into cash, choosing from USD, Pound and Euro. If you want to withdraw PHP you just chose the USD debit card and withdraw money in ATM machine that accepts Visa. There will be a foreign transaction fee 3% for converting your USD to PHP. Debit card cost $15 each and with free standard worldwide delivery. 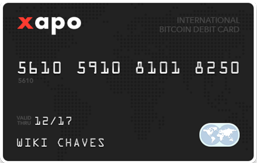 Xapo is also a online bitcoin wallet that offer members debit card. Their debit card cost $15 and members can convert their bitcoin into money and withdraw it in their debit card. 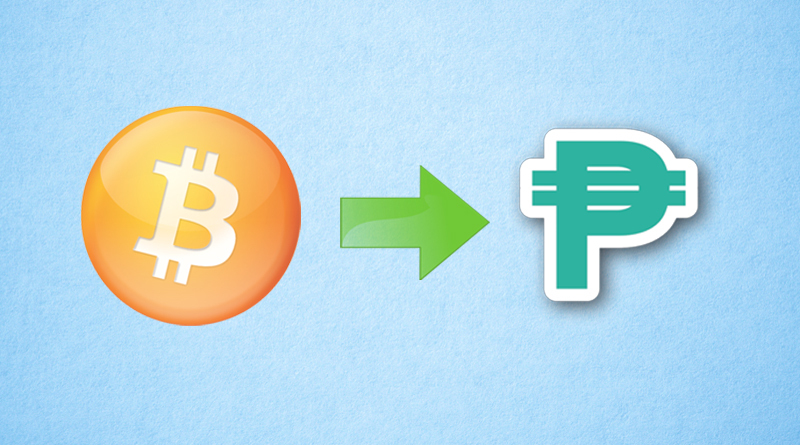 Members can convert their bitcoin easily using xapo as their bitcoin wallet. Members only need to order a xapo debit card and convert their bitcoin into money and withdraw it using their xapo card in any ATM that accepts Visa. Withdrawn money will be converted into PHP.